Recently a reader sent me a photograph of a proof impression of Constable’s ‘Summerland’. This turns out to be a distinct and hitherto unrecorded progress proof made sometime between an impression at the Metropolitan Museum, New York and one at the V&A, London. I discussed this part of the sequence in the article ‘John Constable, David Lucas and ‘A Summerland’: Part #3 – The Progress Proofs [d]‘, which first appeared on 22 October 2018. In my article I numbered the Metropolitan Museum impression d (ii) and the V&A proof d (iii), so I have decided to number the new proof d(iib). I have revised the original article to incorporate a discussion of the new proof in the sequence. Apart from new work to the sky that builds upon that begun in the Metropolitan Museum impression, the distinctive introduction in the newly-identified state is a tiny, distant tower on the horizon about two thirds of the way across. It might be a small detail but it adds greatly to the composition by pulling the eye into the furthest distance, and by so doing renders sublimity to the pictorial space. It does not, however, figure in either version of the composition in oils. Nonetheless, it remains tantalisingly possible that this detail might be grounded in observable fact for there is a mark in the original sketch that might indicate a church tower on that bearing. Looking at the maps, the line of sight leads directly to the tower of Great Henny church some 12.9 miles distant. All this makes me look forward to Spring and a window of good weather when I might make make my promised site visit. It will be quite something if Great Henny church can actually be seen from this viewpoint. 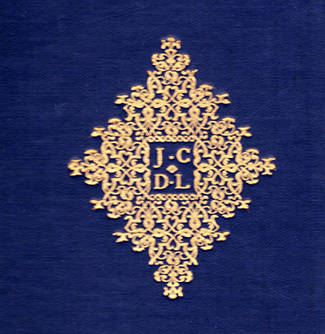 I may not be the only one to be a little confused by the changes – the Lucas / Constable ones, as well as your own revising of thoughts and discoveries – it is an interesting process but can be difficult to follow (as much for you as for us), especially as you revise your previous texts (eliminating or altering earlier observations). I am also a little confused at which exact additions / alterations are referred to sometimes, despite your best efforts, but think I have got it now. 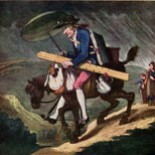 However, following the various possible differences entails comparing the numerous states of the mezzotint and the sketch (Yale) and oil (private coll.) and graphite drawing. Can we look forward to a final summary (with diagrammatic arrows, or better still animated slow-motion video!) which elucidates the minute changes – you must find it dizzying to say the least! What does emerge (state-by-state) is the fascinating relationship of artist and engraver – no wonder eg. Turner’s engravers found commissions almost not worth the candle, when the artist became so demanding – I can almost hear them saying – if you think you can do any better, do it yourself! Engraving takes patience – not only with the demanding technical process, but possibly even more dealing with a demanding artist. So good engravers deserve as much praise and admiration as the artist! Was it a sufficiently rewarding trade / profession? Thanks to Jeremy Yates for these observations and feedback. I have revisited the present article to try and make it clearer. It’s always good to hear from readers when improvements are needed! 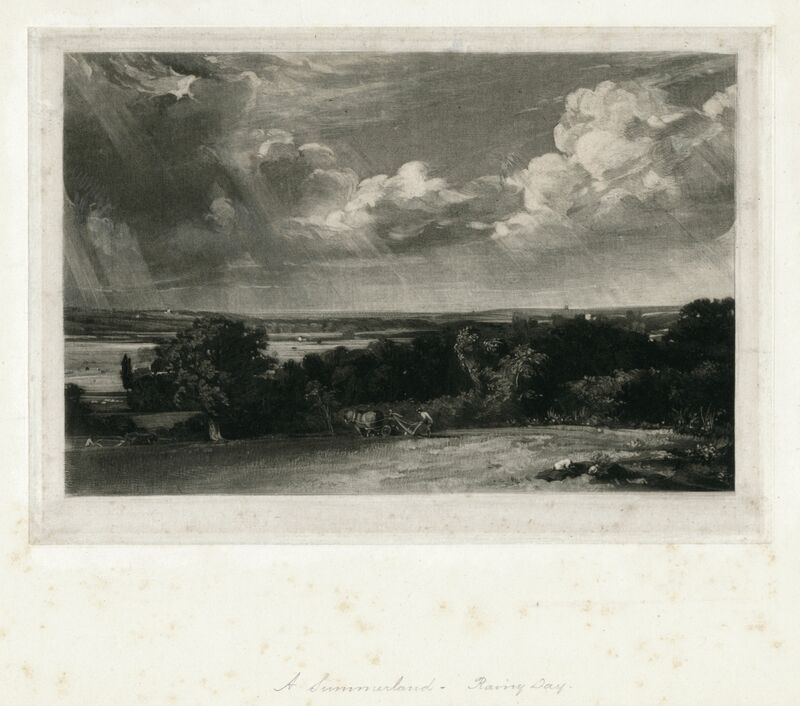 I have followed Jeremy’s hint about needing to see the oil paintings and sketch, and added a gallery of these to the discussion of the new state in the original article ‘John Constable, David Lucas and ‘A Summerland’: Part #3 – The Progress Proofs [d]‘. I’m working on some kind of overview of the states. The idea of a dissolving video is likely to prove way beyond my capabilities, I’m afraid, but I think I can see a way to creating some kind of visual sequence. DV as Ruskin would have said. Jeremy’s comment about the engraver’s lot is altogether apt. David Lucas had a lot to put up with in Constable, and almost certainly earned far less than his work was worth. He deserves enormous credit and greater acknowledgement for his contribution to the achievement here. I would say, however that it is the attention to artistic detail that is the key. 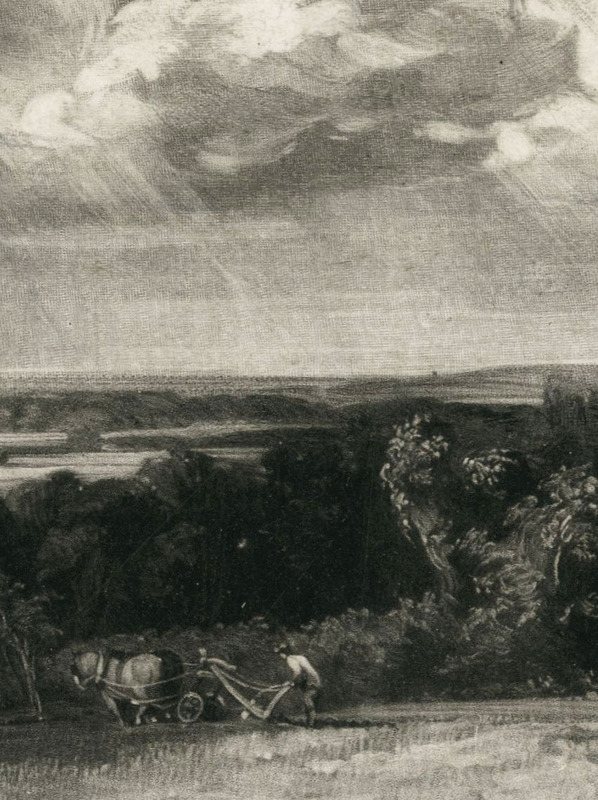 Constable’s introduction of the distant tower in this new state is literally an aesthetic masterstroke. 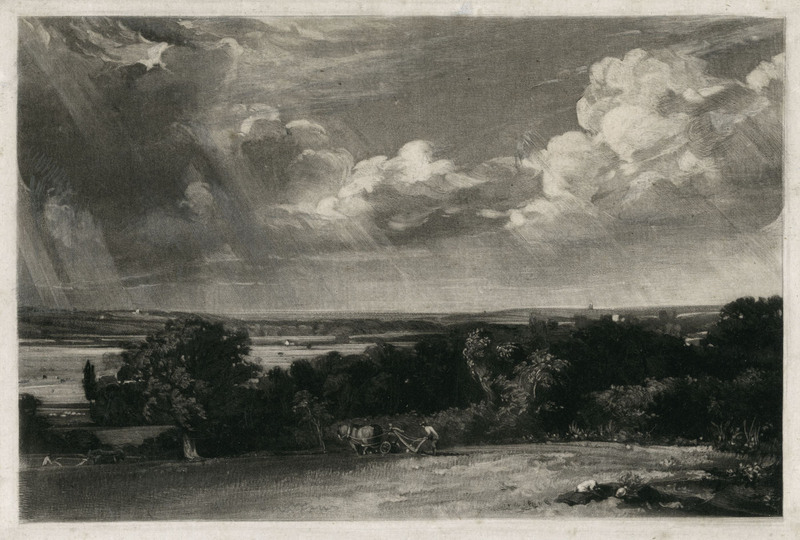 This entry was posted on January 23, 2019 by Professor David Hill in Constable and tagged Constable, David Lucas, East Bergholt, English Landscape Scenery, John Constable, Metropolitan Museum New York, Mezzotint, Suffolk, V&A.